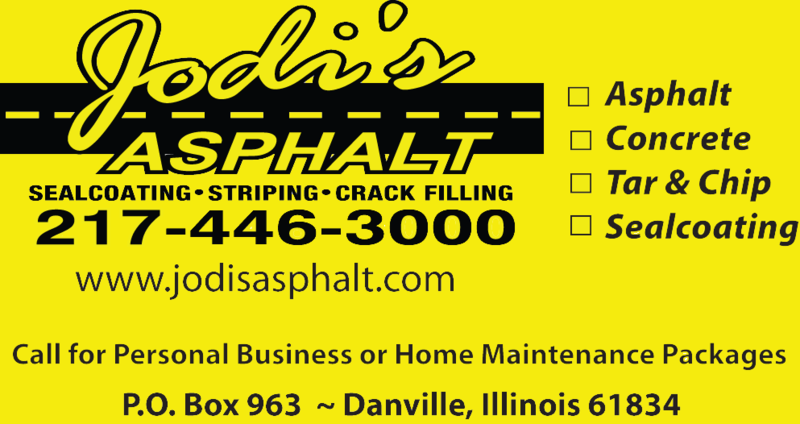 Jodi's Asphalt is your locally owned Asphalt and Paving Company. 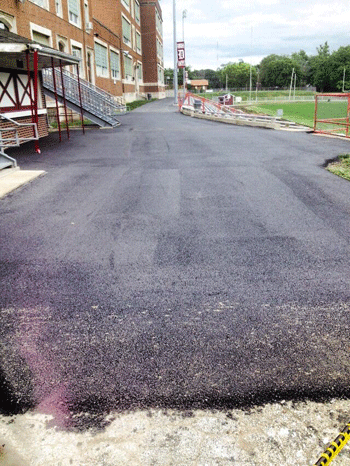 Jodi's Asphalt is the company to contact for all your asphalt and concrete work. We can design your parking lot or driveway. 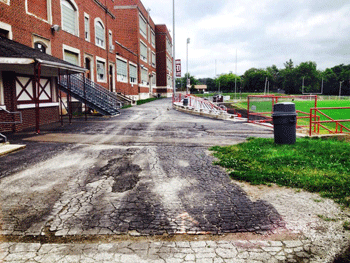 Jodi's can sealcoat your existing asphalt to protect it from the ravages of weather, water and winter. We can repair your existing Parking Lot and stripe the lines that make your lot more attractive.Our striping service can also make your Parking Lot safer and easier for your customers and employees, as well as reducing your liability. We are locally owned and operated. We care about the results of our work. We offer maintenance packages to fit any budget! We also offer Winter maintenance including snow removal and application of liquid de-icer. 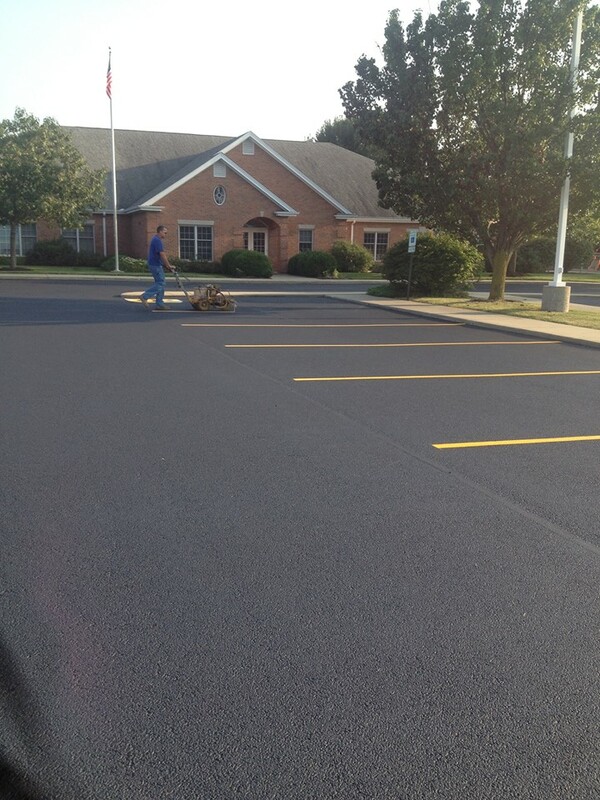 Call today for customized maintenance to improve your Parking Lot or Driveway!